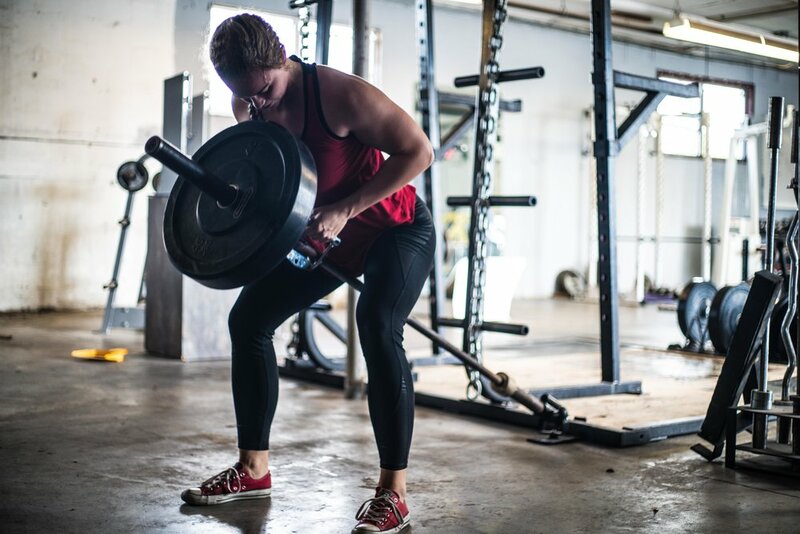 At Culp's Athletic Performance Training Center, we help our athletes grow through holistic and integrative methods no matter what level of training they had previously. With the knowledge, experience, and understanding of our athletes, we continue to help reach their goals and gain the necessary training and information to benefit their athleticism, confidence, and health & nutrition. Let's get to work. Come meet us today.